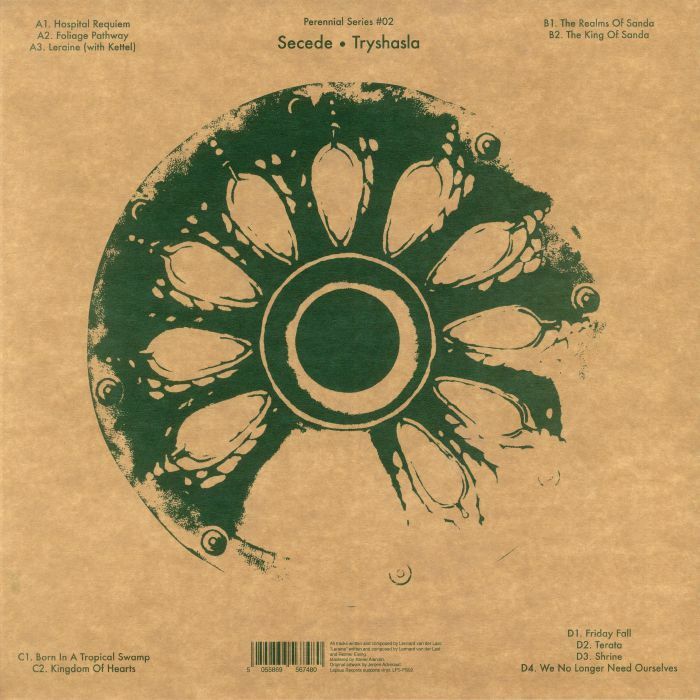 SECEDE Tryshasla vinyl at Juno Records. 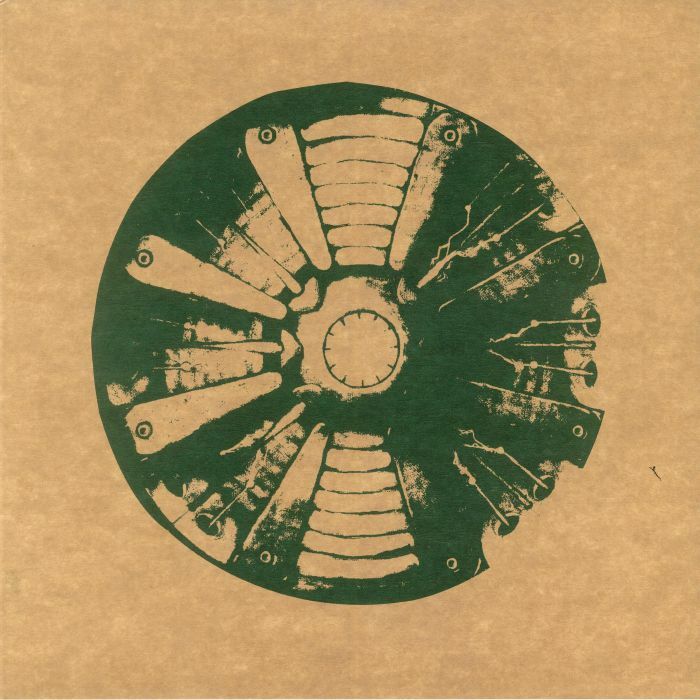 It's been nearly seven years since Lennard van der Last AKA Secede last appeared on vinyl, and that was in the company of collaborator Reimer "Kettel" Eising. Up until that point, he'd released fine fare on a regular basis, with 2005's "Tryshasla" album arguably being the most acclaimed of the lot. If you missed out first time round (and many of us did), help is at hand via this first ever vinyl edition of the previously digital-only album. It remains a fine set, with van der Last drifting between drowsy, liquid ambience, crackling, spaced-out electronica, woozy soundscapes, post trip-hop bliss, sunrise drum and bass and melancholic, Erik Satie style piano compositions. In other words, it's ace.